We are in the process of creating the content for this page. Please stay tuned as we add additional information and images. Kelly and Theresa love sharing their experiences of fishing while spending time on a lake, pond or stream. Large Mouth Bass are unique predators and we have them figured out. 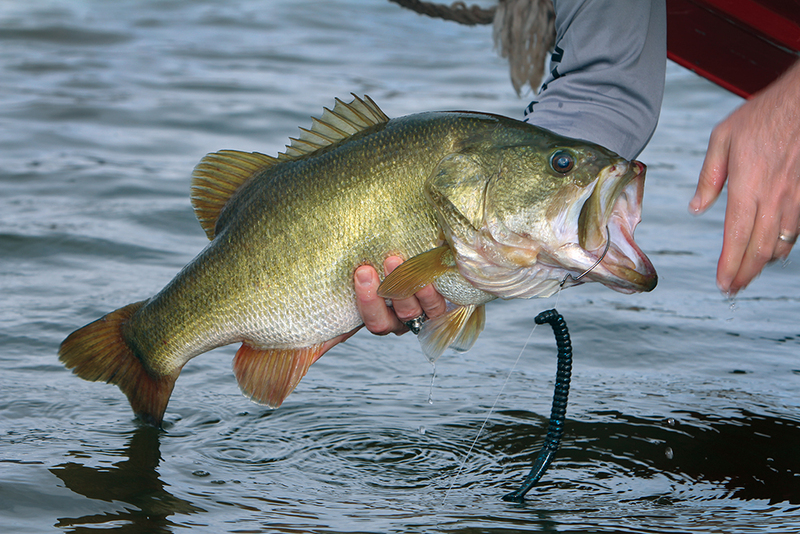 Bass are sensitive to temperature, sound, water levels, light and many other variables. 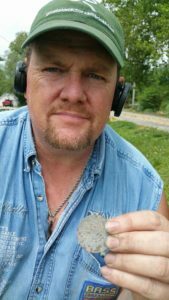 To be successful hauling in a hog, you have to understand them. 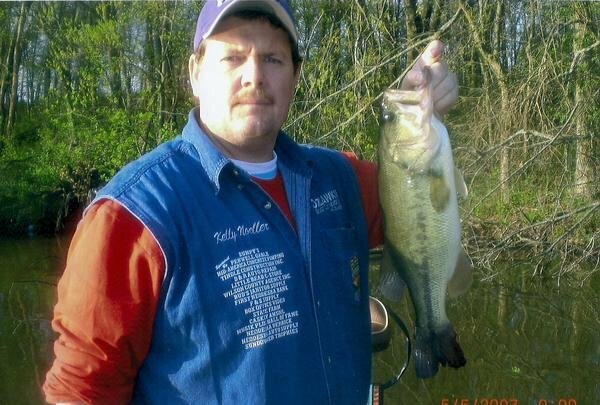 We have been fishing since we were kids and have proven our ability to catch large mouth bass. The first thing everyone should know is the rules of the area you are fishing. No one wants to get caught doing the wrong thing. 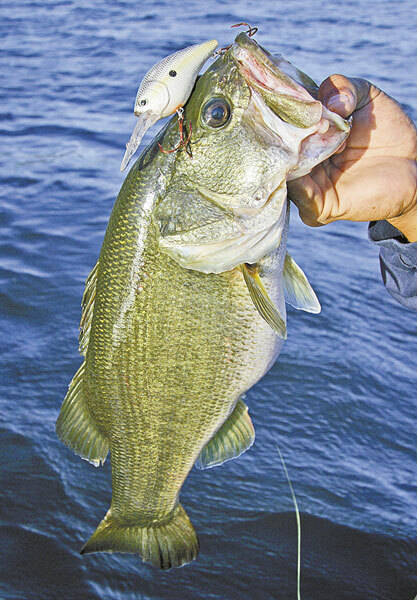 Fishing rules are there for a reason, including protecting the habitat of the large mouth bass. Fishing in Kansas and Missouri is an incredible experience. Kelly grew up on a farm in South East Kansas, where his back yard was a bass heaven. The many farm ponds he had access to gave him a great way to learn to fish. The bass on these ponds are more acutely aware of their environment. 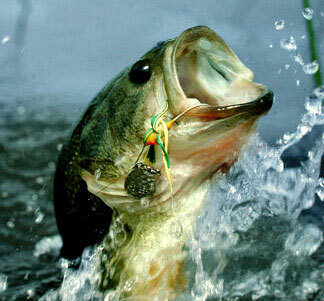 Bass get into small farm ponds by hitching a ride on the legs of water fowl when they are still eggs. They also get there by transplant. It is not uncommon for a farmer to fish in other locations and stock his own pond. It is not uncommon to fish on a pond and catch a big bass that has been there for years just getting fat.